Bring your car to DARE, our highly rated service facility. We know what a major inconvenience it is to have your car in the shop. This is why we provide fast, high quality services at reasonable prices. Our staff has the knowledge and skill to make sure your car is in and out in no time. 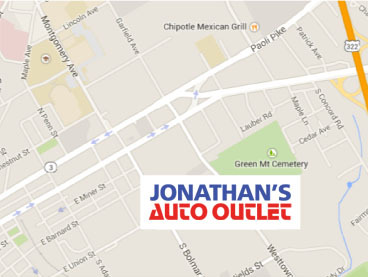 Whether you need an oil change, transmission service, brakes, or even engine repair, we have you covered. Remember, routine maintenance is the key to keep your car running. Click here to visit the DARE web page for additional information.